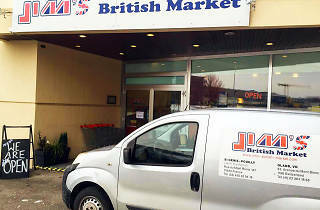 Jim's British Market provides an air of nostalgia and comfort to ex-pats living in Switzerland stocking a range of goods that are particular to the UK. 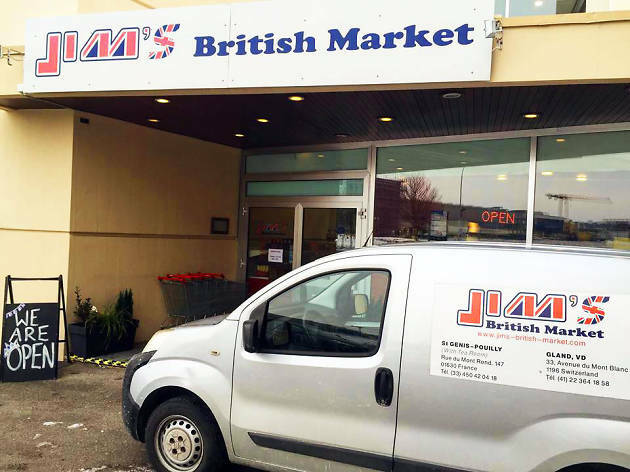 If you're a Brit living in Switzerland, or a Swiss person with a penchant for British goods, then Jim's British Market has it all. 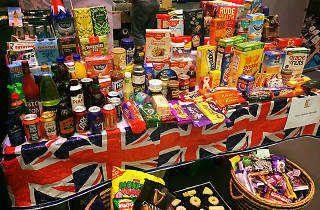 From savoury snacks and well-known sweets to fresh produce, cereals and lots more. The range is staggering and it's all thanks to the hard work of Jim and his wife Margaret who set up their first outlet in France back in 1996. 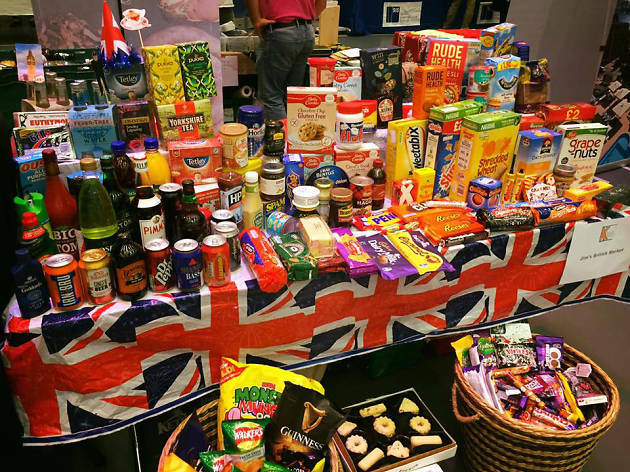 Their Swiss store has been up and running in Gland since 2012 carrying a similar range of goods, all with the intention of providing ex-pats with their home comforts and some good old nostalgia. You can pick up the print edition of Time Out Switzerland at Jim's British Market, too so make a beeline for the market or hit them up online.